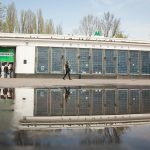 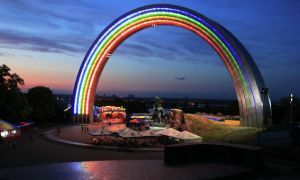 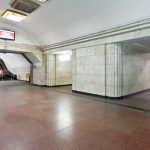 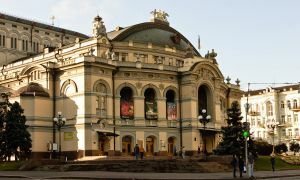 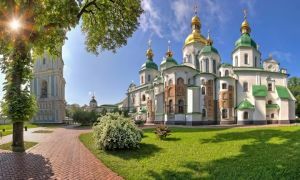 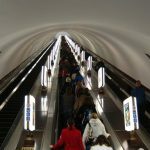 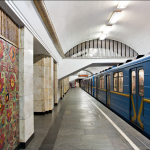 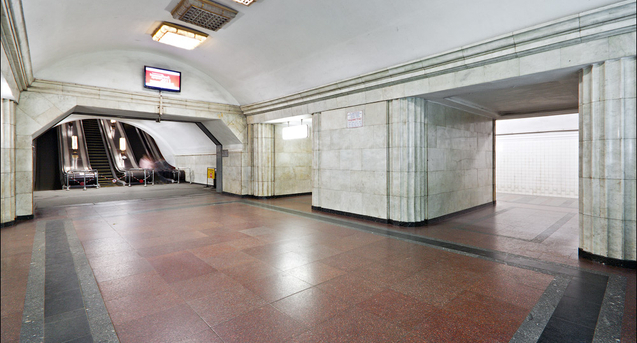 Metro station “Arsenal” (Kiev, Ukraine) - description, history, location, opinions, photos and videos. 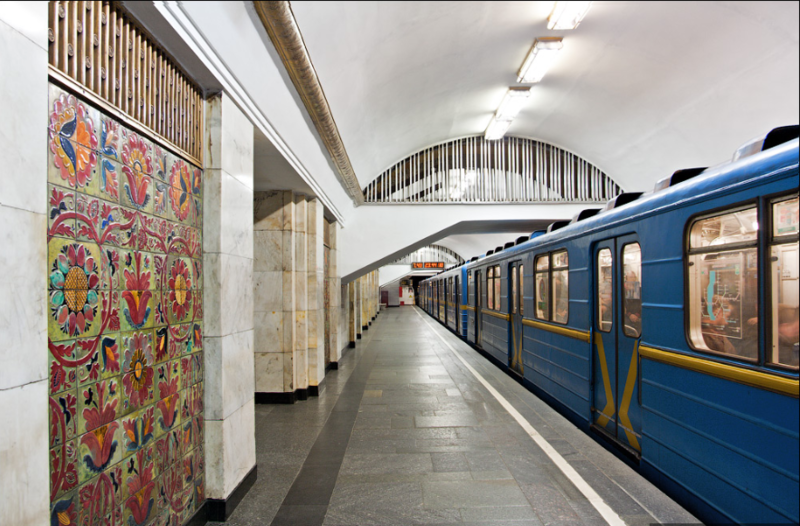 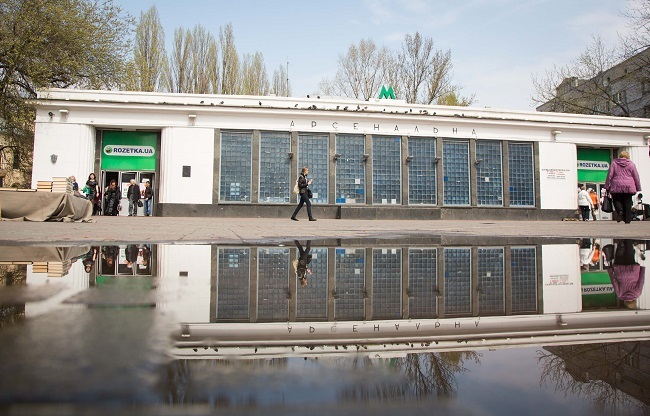 One of the first metro stations in Kiev Svyatoshinsky-line Brovarskaya, inaugurated in 6 November 1960. 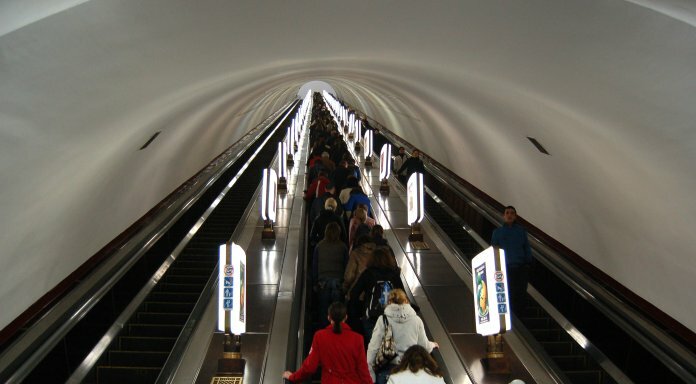 The station “Arsenal” It is the deepest in the world and is located at a depth of 105,5 meters (distance from the Earth's surface to the platform).